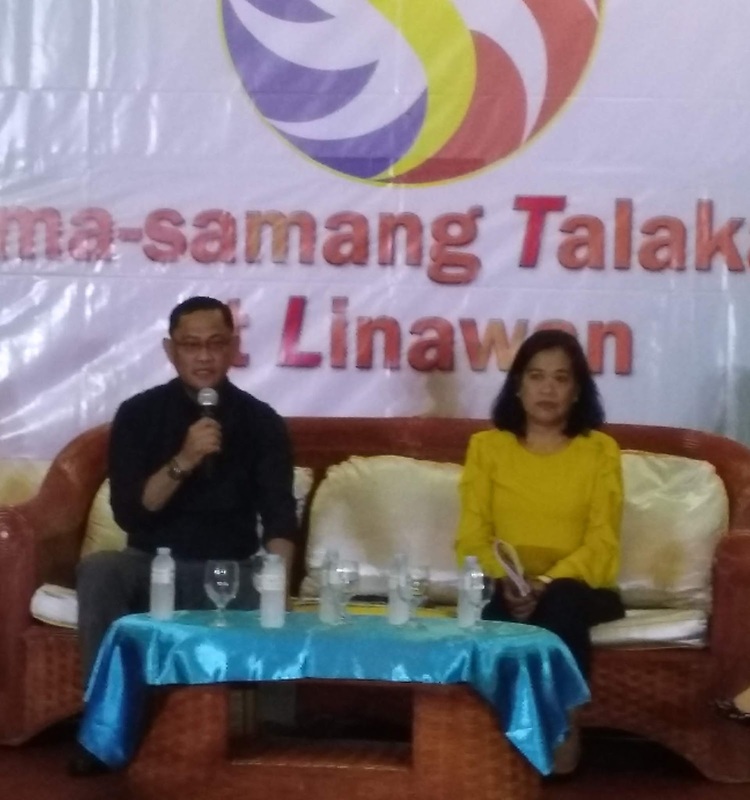 LAOAG CITY (July 18) - On July 23, Philippine Charity Sweepstakes Office (PCSO) is set to implement its 20-percent increase in the prices of Lotto tickets, resulting from the implementation of the Tax Reform for Acceleration and Inclusion (TRAIN) law. From P20 lotto tickets will now be sold on the different outlets nationwide at P24 each. TRAIN law imposes a 20 percent documentary stamp tax (DST) on all lotto tickets. This 20 percent will go a long way in building bridges, roads, and other infrastructure projects of the Build Build Build Program of President Duterte. “Let us not look at this 20 percent as just an additional burden, but look at it at the brighter side because in the long run, we will all benefit from this,” Balutan said. Balutan appealed to the public for help, to President Rodrigo Duterte, and the government in its fights against illegal numbers games and promote and support STL and other PCSO games. “With more revenues, more funds will be provided to your respective local government units and to your constituents,” he added. The formal announcement was made by GM Balutan at the 2nd Quarter Sama-samang Talakayan at Liwanagan held at the Fort Ilocandia Resort and Casino, this city. The quarterly forum has been a regular activity of PCSO for the general manager to report to the public its revenue collections. “We are doing this because we want to show the public that we are transparent in all our dealings. We want to let the public know where their money goes and what the PCSO has done in support to the Universal Heathcare coverage program of President Rodrigo Duterte,” said Balutan. PCSO’s revenue for the second quarter is P6.4 billion or 26 percent higher compared with the same period last year.